Sigh. We are busy today. Phew. Last item of the day. 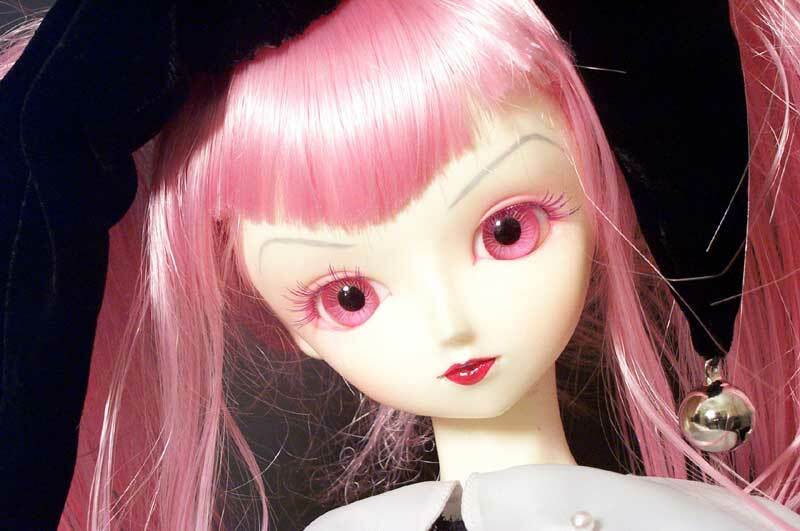 Fifi’s gorgeous new Antique Rose #39 rose colored eyes. I am so in love. I love her! Can I hump her? Sorry, figured I’d at least ASK and all since she is a girl and I don’t wanna violate her rights. But she’s CUTE! What SD is she? Navah-mind! 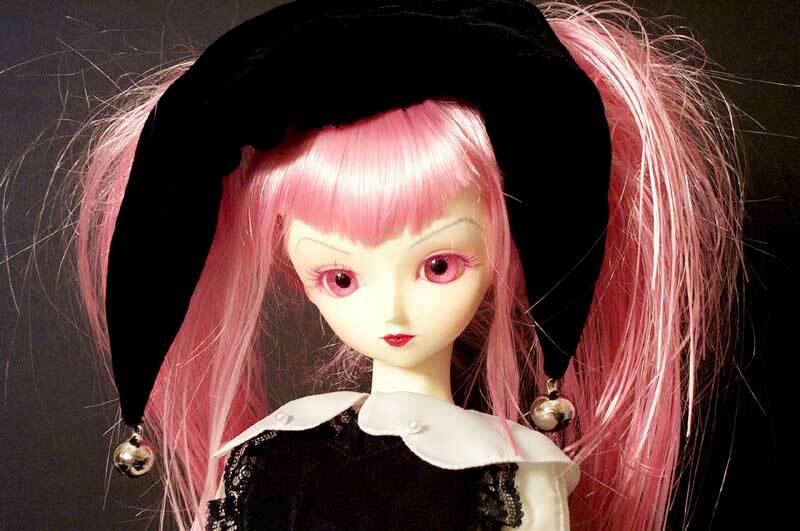 Mimi, don’t remember her, have to look on the Volks site. I am such a detective!